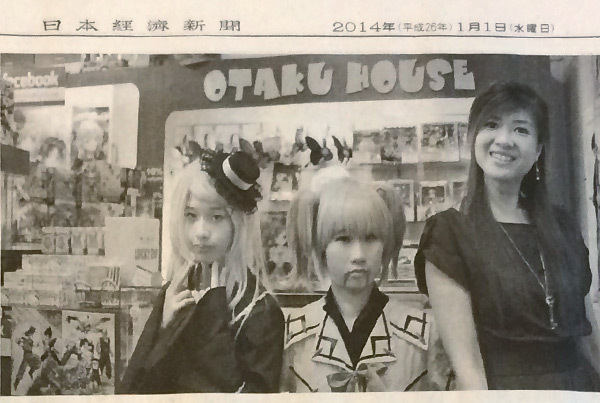 Open up this page to see a super duper uber ultimately superlatively cool - Otaku House Cosplay in 3D Virtual Reality. Heh. 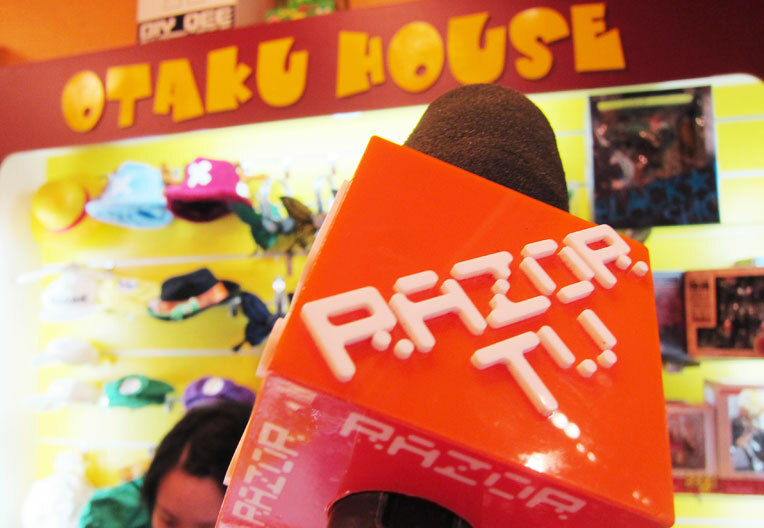 Otaku House enters Virtual Reality land! 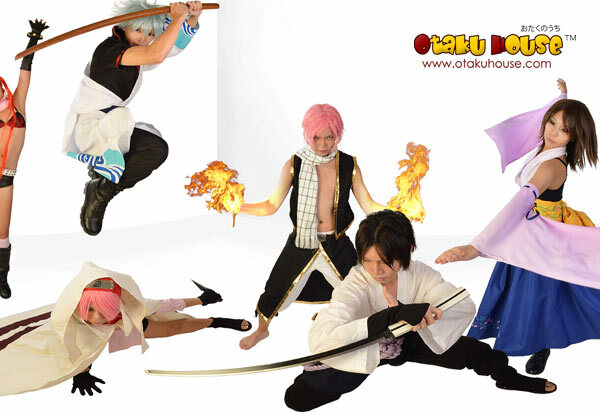 Check out some samples of the cosplay costumes from Otaku House in this unique 360 degrees virtual reality showcase. Scroll up and down for surprises at the top and bottom too! 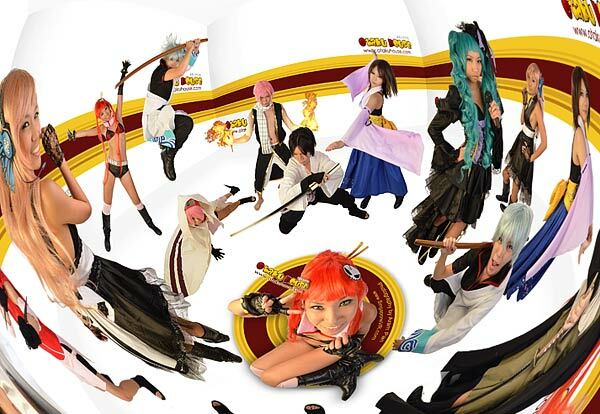 Otaku House Virtual Reality (VR) Cosplay Showcase is documented by Singapore VR. 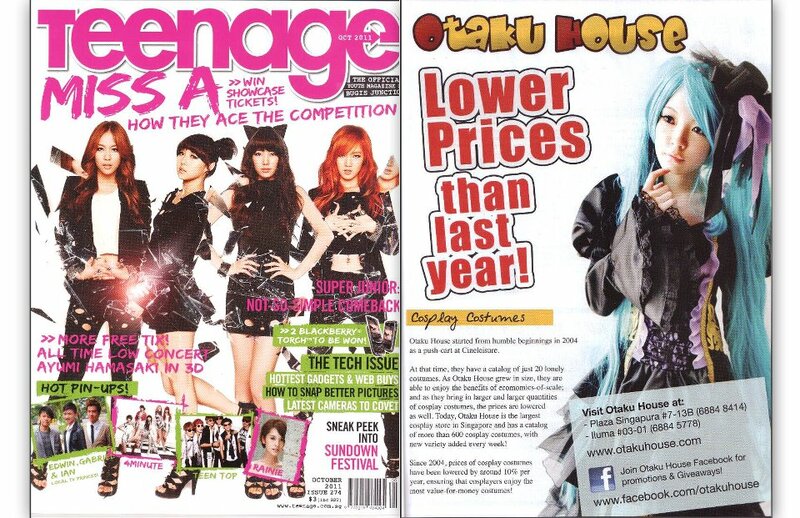 All featured cosplay costumes, wigs and props are from Otaku House.